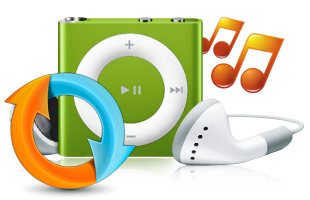 iPod data recovery software is a powerful application that a music lover would be looking for. Utility easily recovers any previously deleted music, mp3, audio/video files in easiest way, plus, it is also capable to salvage lost pictures even from logically corrupted iPod media. "iTunes folder cannot be found"
“Failed to locate supported file types or there are no photos found on this device"
"The iPod cannot be updated, the required folder cannot be found"
Application safely recovers and restores each bit of your lost files even if it has been accidentally deleted by mistake or iPod restore operation performed. Less device knowledge: When user is not aware of complete device functionality. It may also result into data loss. Update or restore operation performed: Data deleted accidentally due to performing update or restore operation. Media corrupted or formatted: Sometimes media may be corrupted or inaccessible due to software virus or other reasons. Accidental file deletion: Accidentally deleting files from iPod music device by pressing Delete button and other similar reasons. Supports retrieval of music files, audio books, video files, pod casts, graphic files, documents etc. Supports compatibility with iPod Nano, Touch, Classic, Shuffle, Mini and latest iPod series. 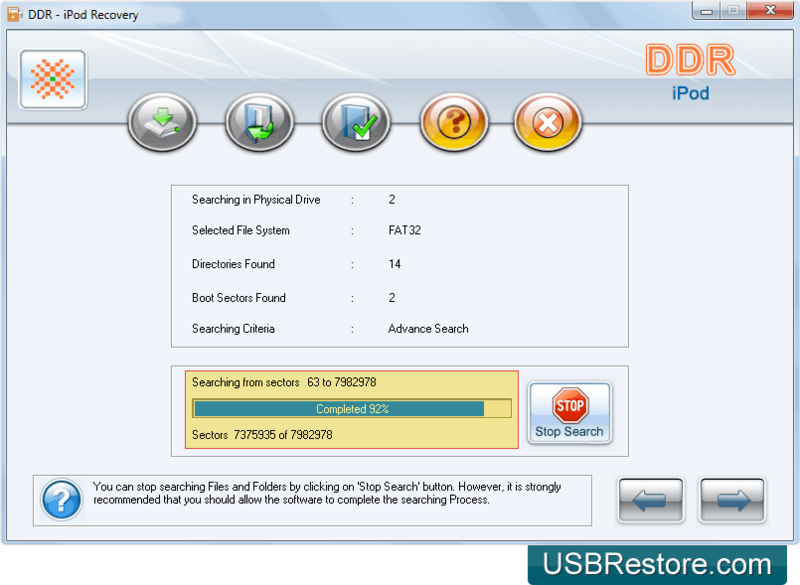 Recovers all your lost, or corrupted iPod music, audio video and other data stored in iPod device. Supports 10GB, 20GB, 30GB, 40GB and even higher capacity iPod mp3 player. Easily compatible with mp3, aac, wav, jpeg, bmp, mpeg-4 and major iPod file formats.